We are looking for an energetic, smart individual with creative mind and skills to be our Sales & Digital Marketing intern. For you who have high interest in digital marketing and social medias, this might be the best opportunity to learn and embark your passion and skill! 1. Plan and build strategies to achieve your goal. 2. Winning mindsets, experiences and actual results by achieving your plan and strategy. 3. Project and operation management of Japanese companies. 4. Online digital marketing planning and executing. 5. Networking with influencers and online medias. 6. Offline marketing and seminars planning and executing. 7. BtoB sales and marketing. 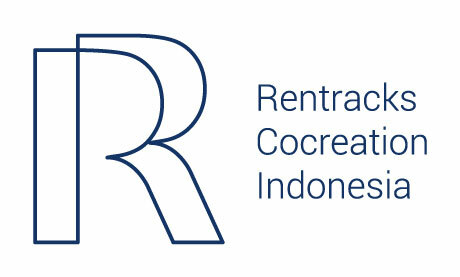 Description Rentracks Group consists from HQ+3 subsidiaries in Japan and 4 branches in Thailand, Vietnam, China and Indonesia. Our group mission is “Enrich people’s lives and make them happy through utilizing internet.” A core business is online advertising agent.